early 1900's. The J. L. Case 110hp model was not the largest produced by the Case company; they also produced a 150hp model, although it is believed that no examples of this model exist, at this time. 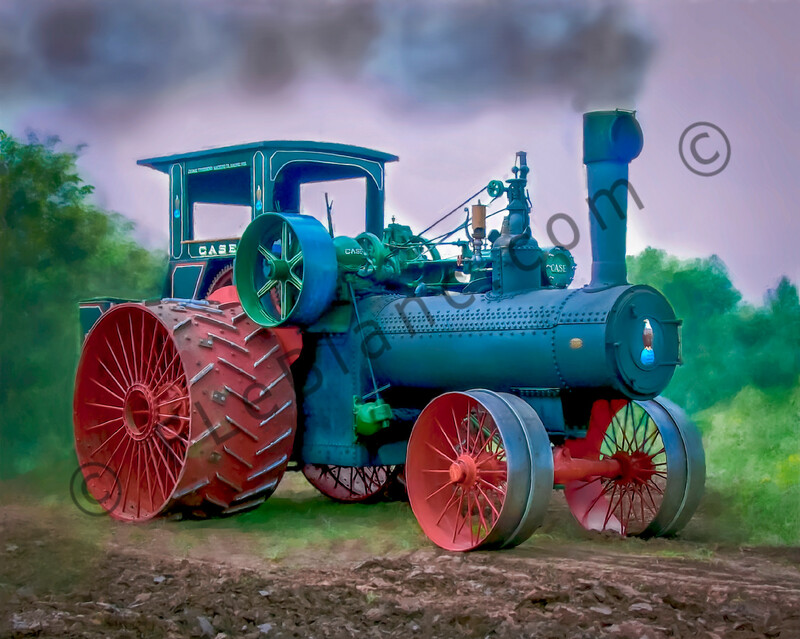 The 110hp model may still be seen in action plowing the fields at several steam show events during the summers, across the United States.